Vacation is one of the must for everyone. this is because, a vacation can make the mind and body become more fresh. For that you must have time and take the time to just calm your mind even if only 1 day. There is one city in West Java province that you must visit. The city has many tourist attractions that you can visit in just 1 day. Do not worry, even if only 1 day you will be satisfied. Where is the city? the city is Bandung. Bandung city certainly is not foreign to you. Bandung is the capital of West Java. If you only have 1 day for a vacation, there are some places you can visit and just visit in just 1 day. Condition, the tourist attractions do not have a long distance from one another. if you visit a faraway place – it will take a lot of time and maybe you should spend time in Bandung for days. Which tourist attractions can be visited when in Bandung West Java? 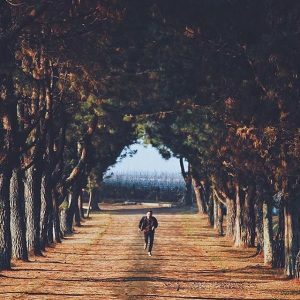 What to do in Bandung for 1 Day? Who does not know this floating market at this time? this tourist place is famous all over the world to the whole world. The concept of the floating market is very beautiful because of the beautiful scenery around the floating market. 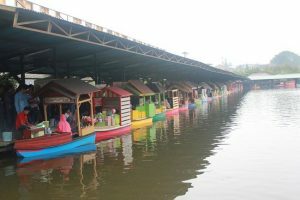 in this floating market you can feel the sensation of buying vegetables and a variety of typical Bandung food, souvenirs. Or you can do activities on board a boat and other water games. Floating Market Opening Hours is 10:00 to 17:00 on weekdays, and at 09:00 to 22:00 on the weekend. Ticket price you must pay when entering the floating market is Rp 10,000 / person and the price of his parking ticket Rp. 5,000 / person. if you want to buy food or ride the ride inside, of course there are additional costs again. Tourist attractions this one may not have many people know. However, most photographers already know this one tourist spot. 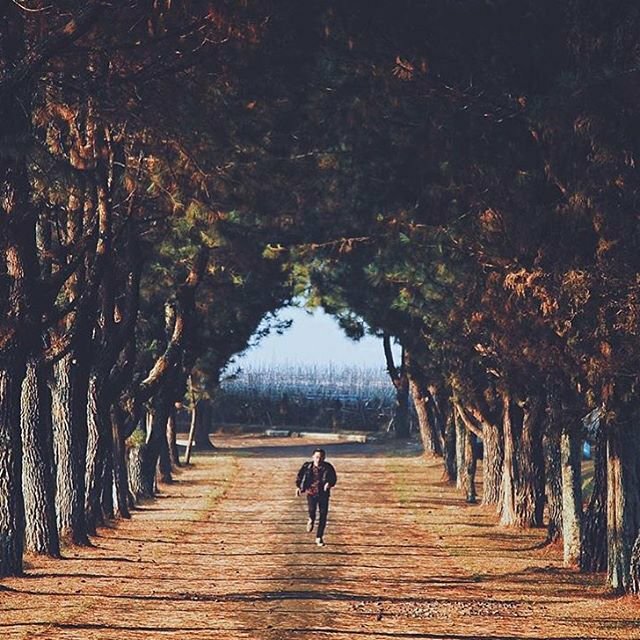 usually Balitsa Lembang is used as a place of pre-wedding photos. Balitsa Lembang currently Balitsa Lembang is now a popular area as a place to research various types of plants and vegetables, as well as the largest horticultural plant development in Bandung and even the largest in Indonesia. This tourist place is suitable for you who like to take pictures because this place is very instagramable. If seen this tourist place like being abroad. 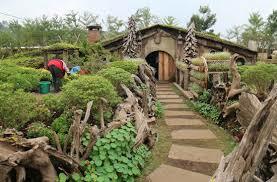 Still in the same area of ​​the valley there are also tourist attractions that you must visit that is lembang. Natural attractions located in the village of Parongpong, Cisarua is no less exotic when compared with Balitsa. This tourist spot is an artificial lake known as Situ Lembang. Situ Lembang is a Dutch heritage lake. 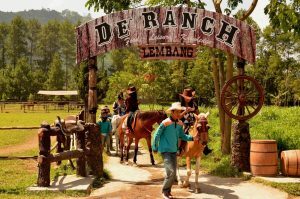 What to do in Bandung for 1 Day – One of Lembang’s icons is Farm House. Who does not know this one tourist spot. Farm House is a mini farm with beautiful flowers that adorn. The location is also very easy to achieve. Located on Jl. Setiabudi which is the main road to Lembang. This tourist place presents themes such as horse farms. In this place there are various rides that you can try the trampoline, the gold hunter, water balloon, archery, until flying fox. You can also feel the sensation of riding. You can also try archery games and milking cows but can only be done by adults only. The full address is on Jalan Maribaya No.17, about 200 meters from Lembang market area. 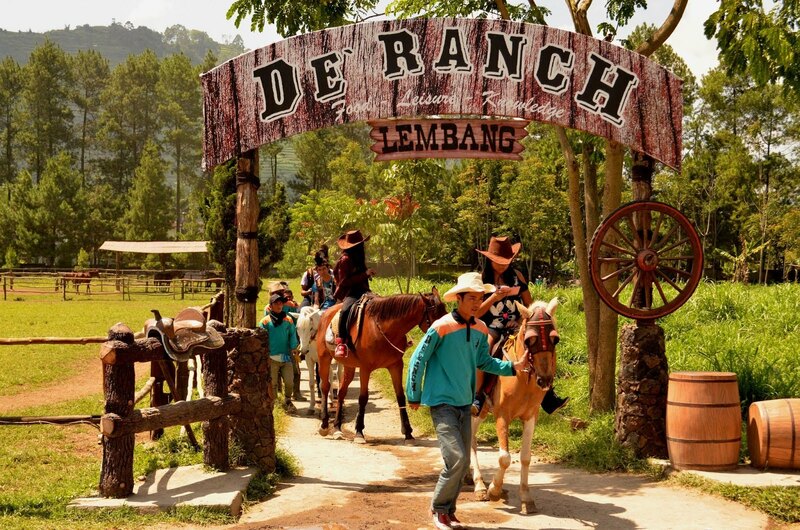 You can come to visit this tourist attraction in Lembang every Monday-Friday at 09.00-17.00 WIB. 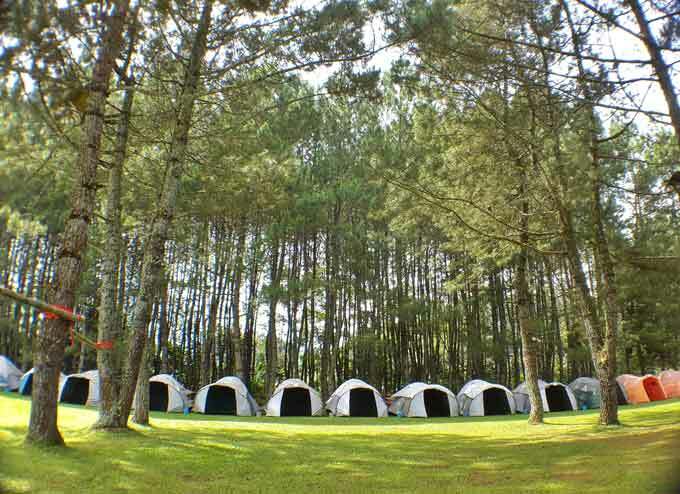 Pine Forest Lembang is one of the best campgrounds that provides camping, outbound and offroad areas. Surrounded by pine forest, this place looks green and beautiful. 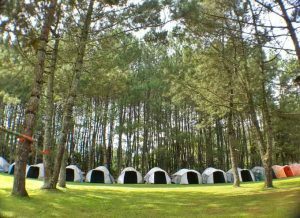 Pine Forest Camp Lembang offers five main rides, namely Outbound Training Team Building, Offroad Adventure, Outbond Salam Percil, Adventure Kids Camp, and Flying Fox. If you have enough courage, can taste the game-based hanging rope, such as high rope and low. The ticket price you have to pay to get into this tourist spot is not there. You are not charged at all entrance to this sights. location of this resort is located in East Maribaya Street, Kampung Cibeunying Kaler, Cibodas, District Lembang, West Bandung regency, West Java. 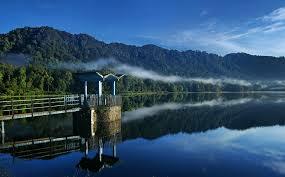 After knowing some of the tourist attractions in Lembang Bandung, are you interested to visit the place? immediately take a moment and take your time even though only 1 day for a vacation to the sixth tourist attractions. invite your relatives, friends, friends or girlfriends. Have a good vacation!